Following a stellar first year for the Aabiziingwashi (Wide Awake) tour, which featured more than 500 screenings of films from the NFB’s unique collection of 250+ Indigenous-made works, we’re pleased to announce that we’ll be extending the tour into 2018 and 2019! These films are the stories of our land, told by First Nations, Métis and Inuit filmmakers from every region of the country. 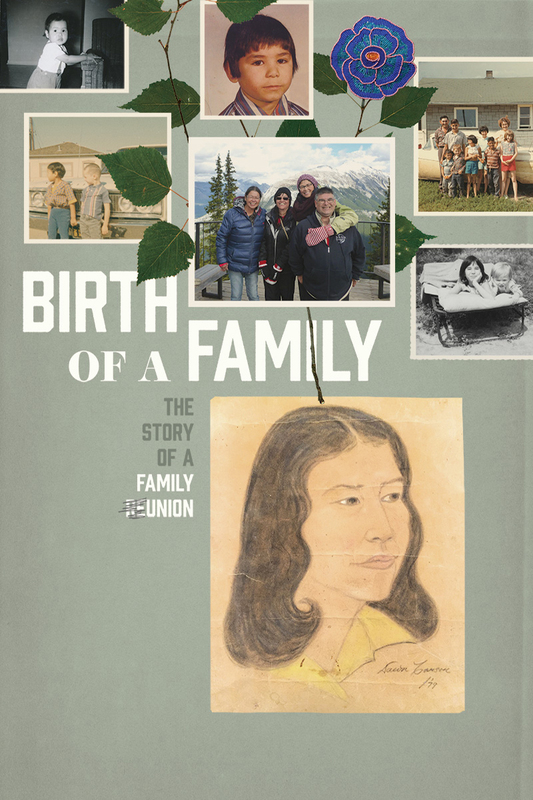 Powerful, political, and profound, the films initiate and inspire conversations on identity, family, community, and nationhood. 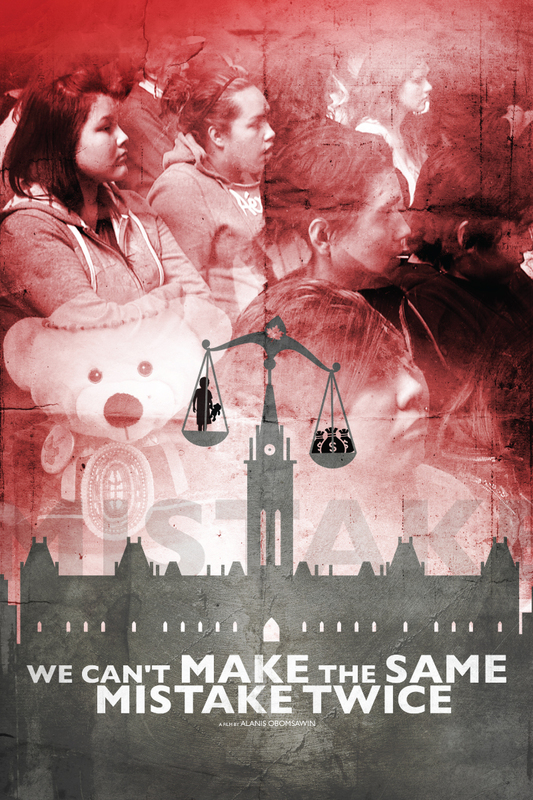 Screenings will be presented in collaboration with APTN, TIFF Bell Lightbox, the imagineNATIVE Film + Media Arts Festival and many other partners across the country. Click here to find out more about how to host your own community screening. 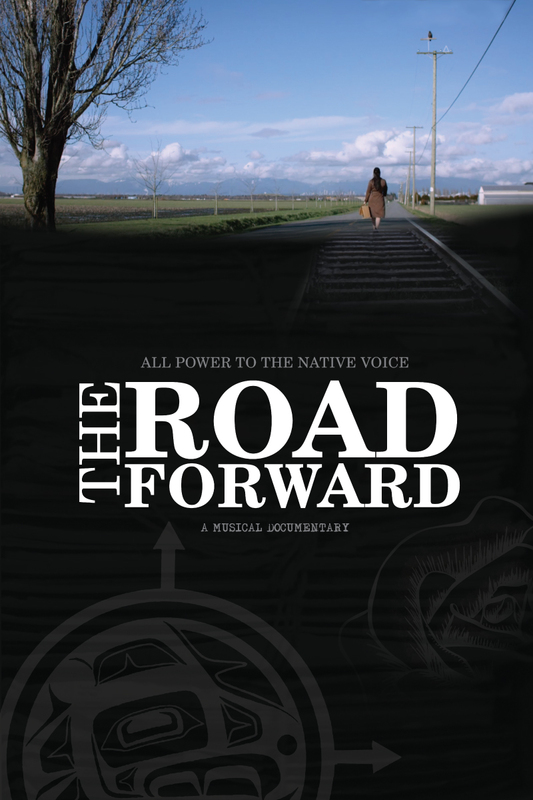 In 2018, new titles will be added to the current offering, which includes the recent docs The Road Forward by Marie Clements, Birth of a Family by Tasha Hubbard, We Can’t Make the Same Mistake Twice by Alanis Obomsawin, and Angry Inuk by Alethea Arnaquq-Baril, as well as essential NFB films such as Finding Dawn by Christine Welsh, Foster Child by Gil Cardinal, and Atanarjuat the Fast Runner by Zacharias Kunuk. Be sure to come back and check this page for updates! Contact us at wideawake@nfb.ca for information about the films available for community screenings.